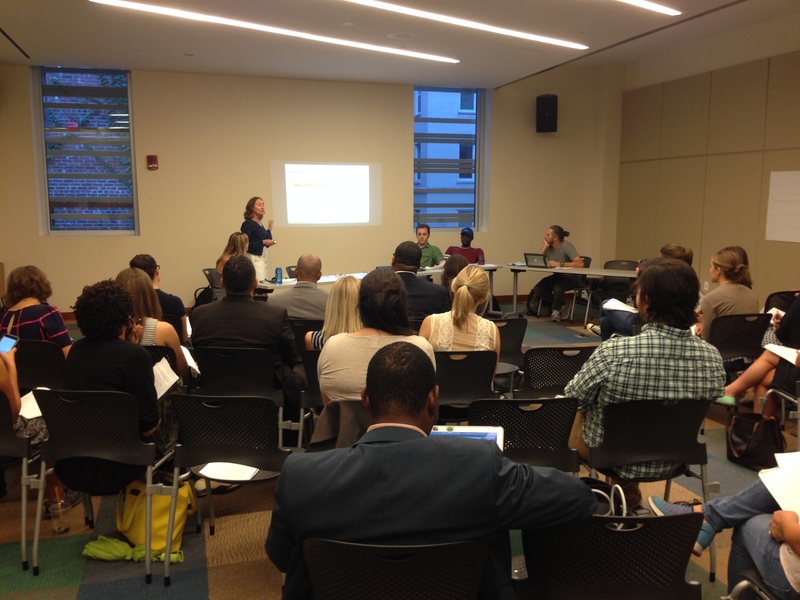 The Sustainable Food Procurement Working Group met on Wednesday September 7th from 6-8pm. 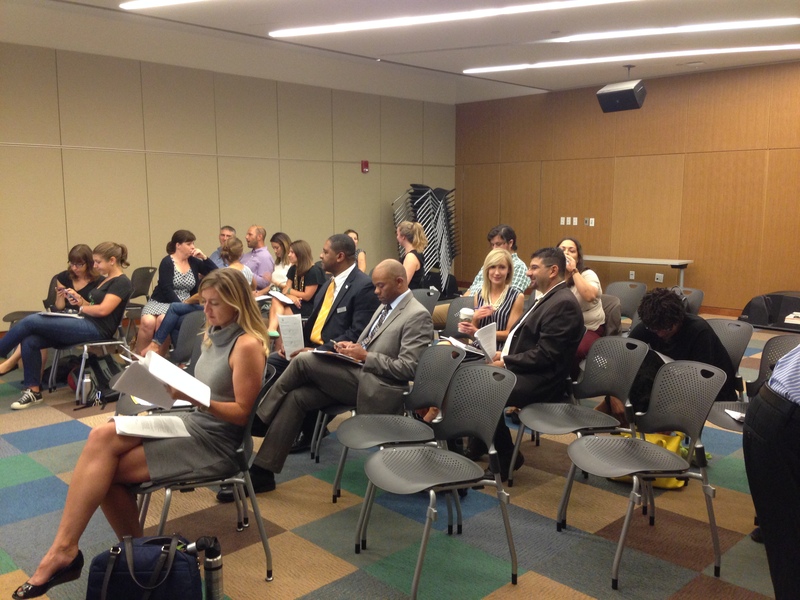 What progress can we expect in DC Public Schools foodservice by the end of this school year? How will the key stakeholders at this meeting maintain communication, transparency, and partnership moving forward? What gaps in school nutrition policy and practice require additional study and action by this Working Group? Questions may be submitted in advance to moore@dcbc.dc.gov (please include “School Food Questions” in the email title) or to @dcfoodpolicy on Twitter. They may also be written out on the index cards provided to the audience at the beginning of the meeting. Questions will be selected and read by Food Policy Council Members as time allows and the rest will be submitted to appropriate parties via email.